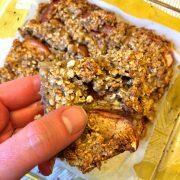 This cinnamon apple bread is simply amazing! It tastes as good as it smells, smells as good as it tastes, and tastes as good as it looks! YUMMM! 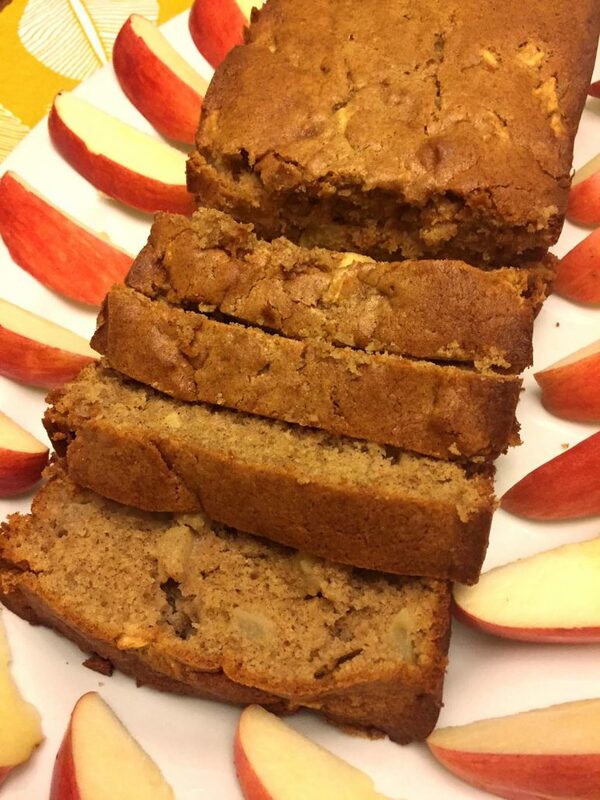 What could be better than a combo of apples and cinnamon? How about apples + cinnamon + brown sugar? Yes, yes, yes! This amazing bread is infused with cinnamon flavor as it uses two full teaspoons of cinnamon. 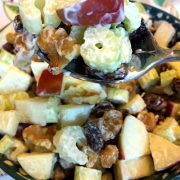 It has real diced apple pieces throughout for a burst of fresh apple flavor in every bite. And the only sugar in this quick bread is brown sugar for the deepest flavor possible. How’s a piece of that cinnamon apple bread for breakfast? Eat it for breakfast, eat it for dessert, eat it for a snack, eat it anytime ever! 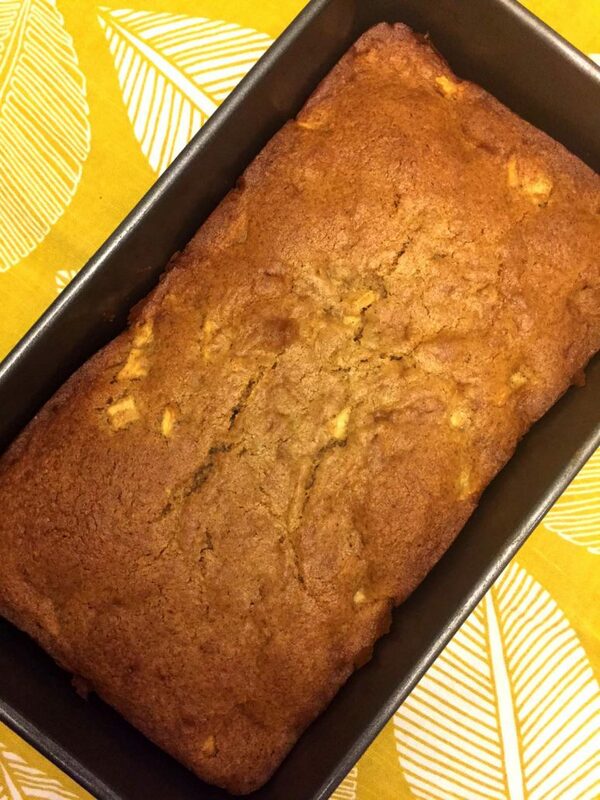 Cinnamon apple bread disappears like a disappearing ink! You’ll look away for a second and the bread is gone… I wonder who’s the culprit? Yes, get every last bit of those cinnamon crumbs! This sweet cinnamon apple bread has a very tender texture and crumbles easily. It’s like a cinnamon cloud! Those soft gentle pieces just melt in your mouth and you will want more, more and more! 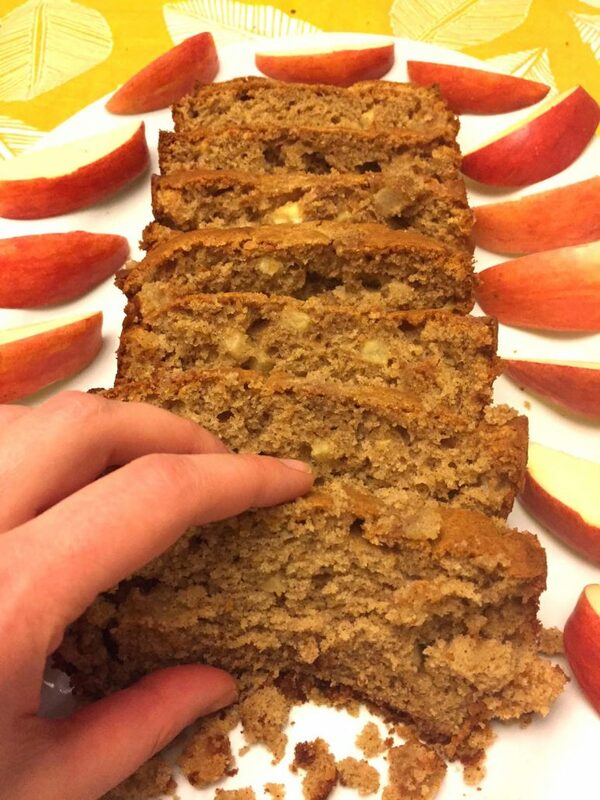 Cinnamon apple quick bread is extremely easy to make – it’s a one-bowl recipe. 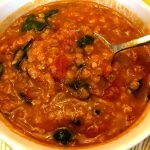 Just dump the ingredients in a bowl, mix, pour into a loaf pan and bake. 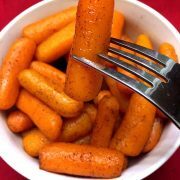 Super easy recipe with gourmet results – that’s my kind of recipe! 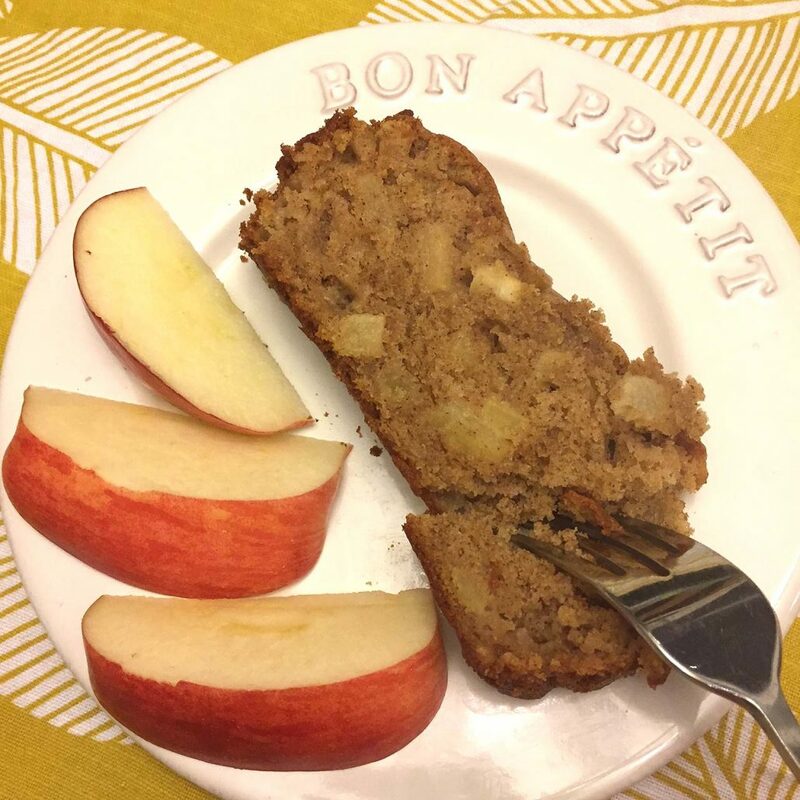 This cinnamon apple bread is amazing! 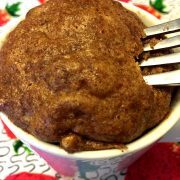 Full of cinnamon flavor, with apple pieces throughout, it smells and tastes so good! 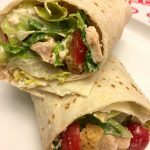 Super easy to make too, you are going to love it! Spray a non-stick 9x5 inch loaf pan with non-stick cooking spray. Put brown sugar, cinnamon and butter in a large bowl, and mix until smooth. Add the eggs, vanilla and milk, and mix until smooth. Add flour and baking powder, and mix until smooth. Add the apple pieces and incorporate them into the batter with a spoon. Pour the batter into the loaf pan and smooth the top with the back of a spoon. 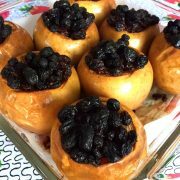 Put the cinnamon apple bread in the oven and bake for 50 minutes. 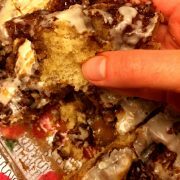 This recipe was easy, moist and delicious! Followed it exactly except added a little maple syrup since I was out of vanilla extract!